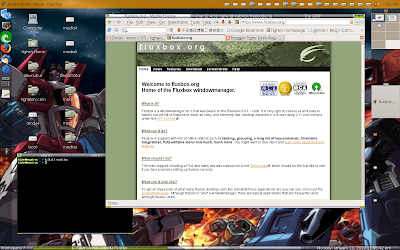 So way back I made this fluxbox theme that resembles Panther's brushed metal theme. I posted it on freshmeat and forgot about it because I fell in love with the fluxbox theme titled "Alien". Anyway, looks like freshmeat dropped all fluxbox themes and people were looking for it, so here it is for your downloading pleasure.